Recognised since the earliest Antiquity, flax is the oldest textile in the world. Although its use has varied over time, flax remains a prestigious and sought-after product, traditionally produced in small quantities. 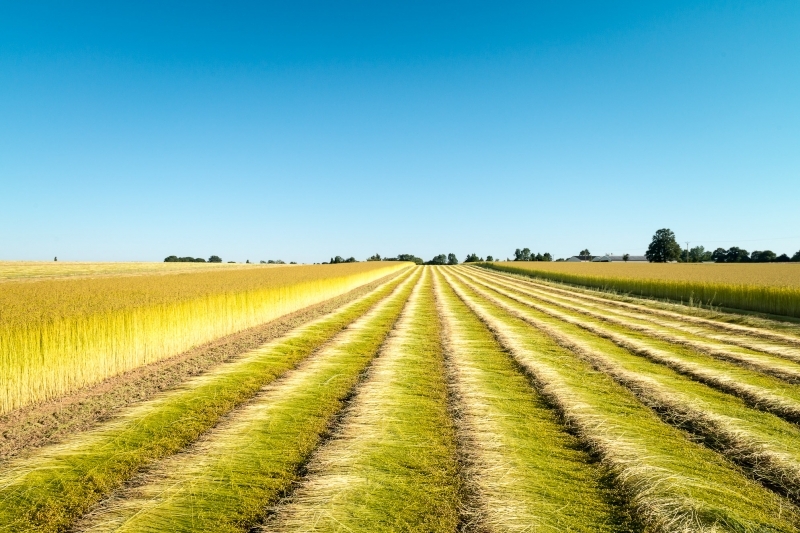 Unlike cotton and other natural fibres, flax fibre has the property of being long. Around 3000 BC, flax was an essential part of the Ancient Egypt’s economy. A symbol of light and purity, during pre-Christian times, flax was used to wrap Egyptian mummies. During the 12th Century, Jean-Baptiste, a weaver from a village close to Cambrai in Northern France, discovered a weaving method involving extreme fineness and his work would go on to gain recognition abroad and be shown in Flanders, the Netherlands, Italy, Spain and England. Flax is an eco-friendly fibre his cultivation facilitates the retention of 250 000 tons of CO2. 10 000 companies manufactures across 14 European Union countries. 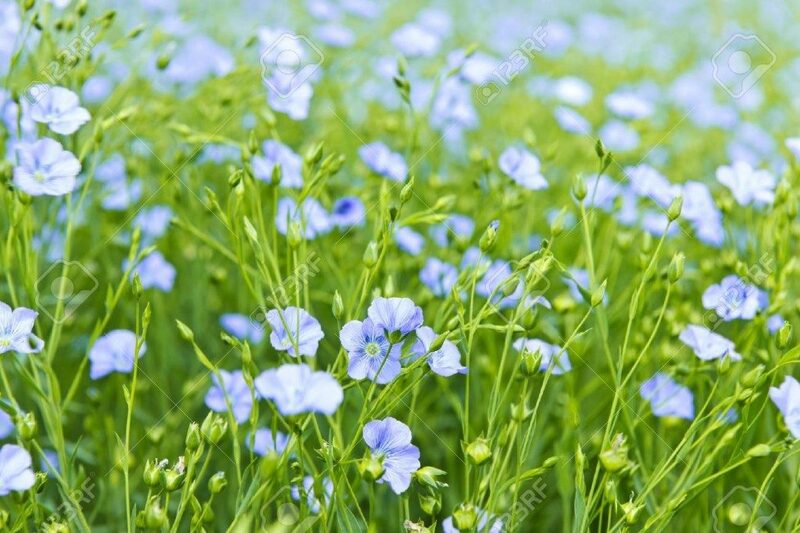 Seedlings of flax starts in Spring. The growth being fast, the plant only requires about 100 days to mature. It soon grows to 1m high. 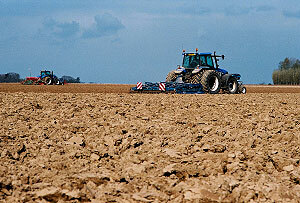 At this stage, weather is a key factor for the farmer. Mid-June. For one week, flax is in bloom. The life of a flower is only a few hours, it opens up in the morning and fades around midday. It is a fleeting and magical period. Flax is harvested mid-July. Harvesting begins when the stems are defoliated on one third of its length from the ground. They are then left on the ground in swaths. August – Retting is a key step in the quality of flax fibre. It is the first natural step in the transformation of the plant into fibre. Alternating sun and rain allows flax to separate the fibre from the stem. The straw is turned over half-way through to facilitate retting. Scutching is the mecanical operation that scrapes the outer straw from the fibre. 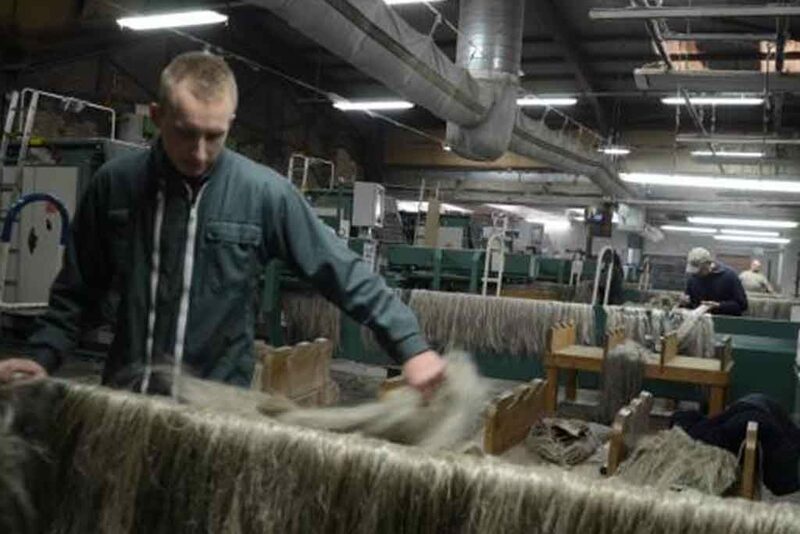 During the process, the fibres that are collected are divided into long and short fibres. In the textile industry, linen plays a leading role in catering for the growing demand for a new style of clothing that meets the interests people have in well-being and leisure activity. Airy and comfortable – linen lets the skin breath. Absorbent, tough, and ridged, linen is also well-suited for household linen and furnishing fabrics. Linen is also used in more technical applications (mail bags…), thanks to its strength and stiffness, linen adapts to this type of use. Flax is also used in printing banknotes, rolling paper for cigarettes, high quality paper industry. Flax can also be found in the automotive industry, a component of many interior parts: parcel shelves, car roof, dashboards. This European treasure is also an answer to environmental issues. Flax in homes… flax fibres are used in eco buildings and furnishings. Its use here highlights some of its key characteristics and benefits: lightness, thermal insulation, natural insect repellent, easy laying. Today, flax has many new applications. 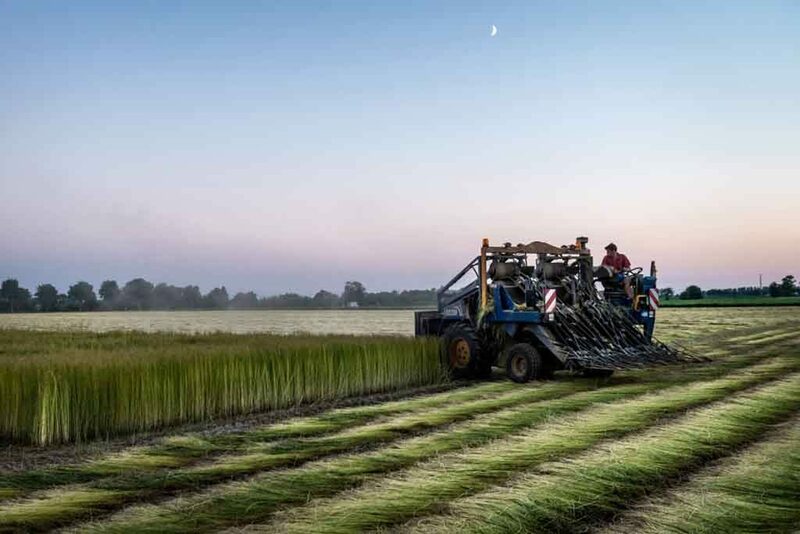 We find flax helmets, flax loudspeakers, linen mobile phone cases, even skateboards and sea canoes, usually constructed using fibreglass, are being replaced by flax.